Today’s blog post is the last in the “edited” or “cut” chart series. 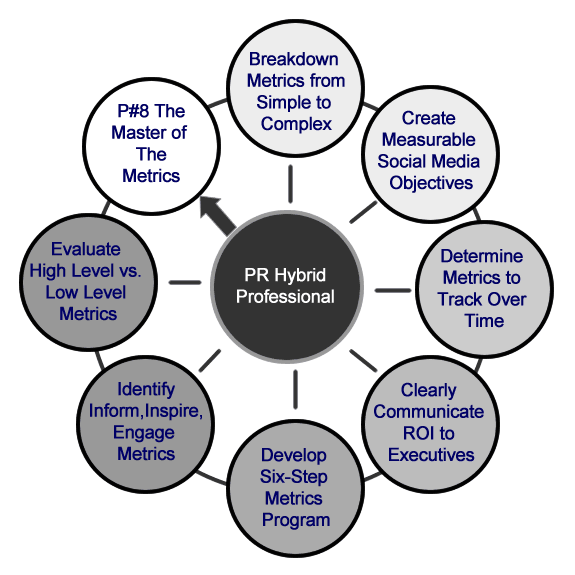 In my book, Social Media and Public Relations: Eight New Practices for the PR Professional, PR Practice #8, the Master of the Metrics, focused on how communications professionals must deliver accurate metrics tied to their measurement programs. These metrics have to meet the expectations of their executives, as well as the professionals developing and implementing their social media programs. 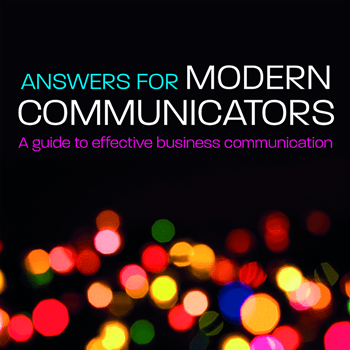 I mentioned in the chapter, “Social media doesn’t change good PR measurement practices, although it may add to the complexity. The same principles you learned about outcomes (quantifiable change in attitude or behavior) vs. outputs (the tangible elements in your campaign) and the outtakes (the key messages you want your audience to take away) still hold true.” Except now, as the Master of the Metrics you have many more metrics to benchmark and levels of engagement to report. 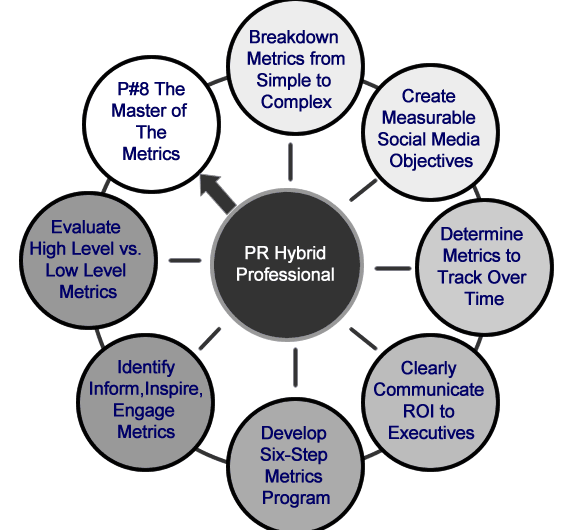 And, as the Chart of Responsibilities illustrates below, there are new practices to learn and embrace, from creating measurable social media objectives to tracking the appropriate metrics over time and clearly communicating the ROI and impact of your program. Social media communications has a wide variety of metrics for you to choose and a number of tools and resources to help you track your program success. However, setting up a social media measurement program means you must have a full understanding of the metrics available, from benchmarking simple community participation to more complex engagement with your constituents. There are those metrics that help to illustrate how a company is reaching higher-level business communications goals, as well the metrics that track the goals for different types of social media participation by community. Identifying the simple to the complex helps you to present the types of metrics that executives in your organization expect from social media engagement. Understanding the different types of metrics is key, however, in order to even decide which metrics are the best to track, you must know what you’re trying to accomplish with your social media program. The simplest question, “Why are you using social media?” is often overlooked at the onset of a program. What you set in place as your measurable objectives will allow you to determine if you are reaching your goals. 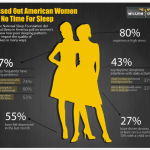 Are you using social media to create more awareness, how much and over what period of time? Or, is your social media program meant to create leads, which result in sales and how many, by when? Your metrics will also help you to benchmark how you are performing relative to the competition in the marketplace. Shonali Burke, VP, Digital at MSL in Washington, DC, said it best in her interview on measurement in Chapter 8. She stated there are simple mistakes professionals make with their measurement including that they don’t know what they are measuring specifically, and they also don’t track metrics over time. In order to get a clear and more accurate picture of performance it’s important to track the metrics over a period of time. 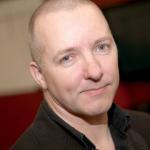 You may be monitoring your social media communications every week or every two weeks. However, it’s also very important, as you track over time, to compare “apples to apples” with respect to your competition. For example, if you are measuring consumer sentiment about your brand on a weekly basis, then you must be tracking the weekly competitive consumer sentiment as well. The first step to clearly communicating ROI is to understand the definition of true ROI, which is involves a financial calculation. When you say “ROI” to a C-Level executive this means the money part. 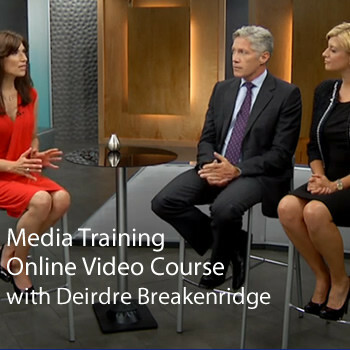 How does social media communication lead to the bottom line? In many cases the metrics you gather are only a piece of the ROI calculation. You need to show how your metrics, in conjunction with other data (web analytics, sales data, etc. ), show click to conversation. Social media can help to illustrate ROI, as long as you’re able to deliver the metrics that relate to leads, sales, reputation management, crisis mitigation, cost-effective recruiting, customer service efficiencies and/or employee productivity through your social media communications. When a company makes the decision to participate in social media, there are three phases of participation. At each phase, metrics can be captured with varying levels of importance. The first phase is the Inform Phase, which focuses on the company’s outputs from their tweets and Facebook posts to the number of YouTube videos shared. The second phase is the Inspire Phase, which means your brand communication motivates your stakeholders to use the information you provide and to further share their experience (comments, blog posts, shares). The third phase is the Engage Phase, which is highest level of interaction with people in your communities. When you are truly engaged with your stakeholders, you are deep in conversation that leads to valuable business outcomes, including leads, sales, customer-service satisfaction, etc. As the Master of the Metrics, you will want to make sure your program goals are always measurable and you are helping to report information that’s required by your executives vs. what department personnel need to monitor and measure community engagement. Another way to look at the metrics is to categorize them into lower level community participation (tweets, retweets, comments, views, friend/follower growth) vs. higher-level adoptions that lead to business growth (leads, sales, registrations, cost savings, productivity, etc.). It’s the actions at a high level that interest the C-Suite the most, as these metrics are more financially based. As a Master of the Metrics you have several new responsibilities. You must make sure your organization is capturing the metrics or Key Performance Indicators (KPIs) on the macro level, which is across the entire organization, and you’re also helping to guide metrics on a more micro level (by department). You will be driving the metrics in your program and proactively capturing the information to meet the expectations of your executives. 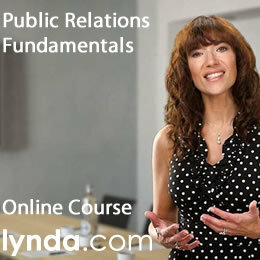 At the same time, you’re proving the value of your social media communications program. 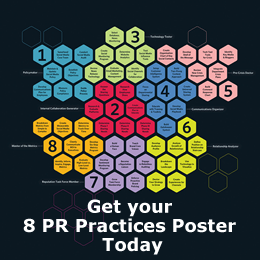 3 Responses to " PR Practice #8: The Master of the Metrics Chart of Responsibilities "
Thanks so much for the kind mention, Deirdre – and for including me in the book! Btw, it just arrived and I can’t wait to sink my teeth into it! Hi Shonali … thank you and I’m thrilled to have your expert interview in my book. One of my favorite interviews 🙂 I’m so excited that you’re going to sink your teeth in and I look forward to your feedback. Have a great week!